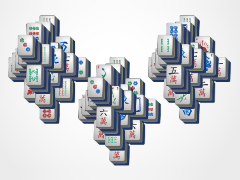 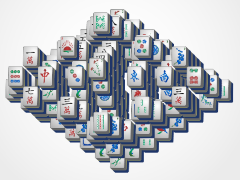 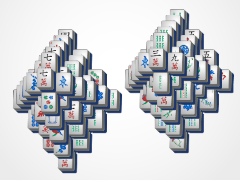 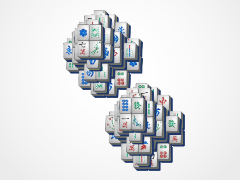 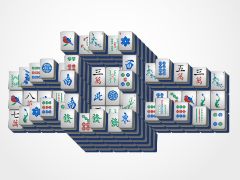 Mahjong Solitaire is a tile matching puzzle game. 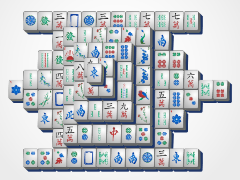 You may click on any "free" tiles (those that are on the edge) to select them, and match them with other free tiles with the same face to eliminate them from the board. 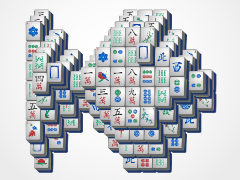 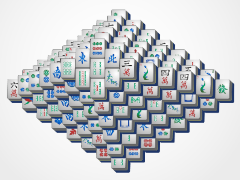 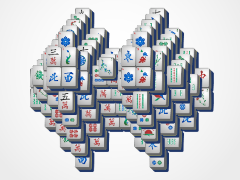 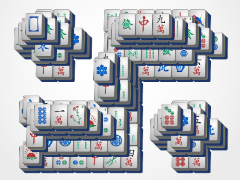 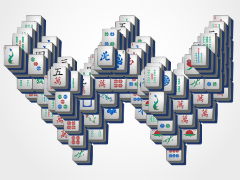 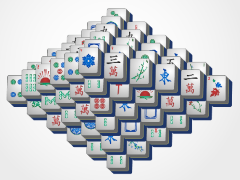 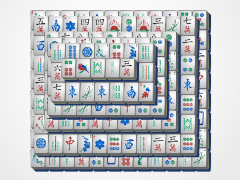 Beat Mahjong by eliminating all tiles. 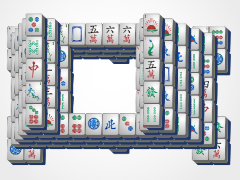 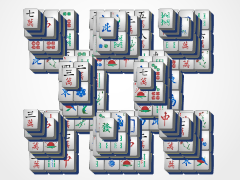 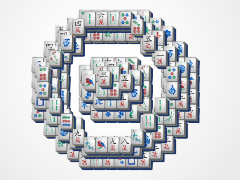 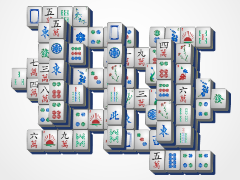 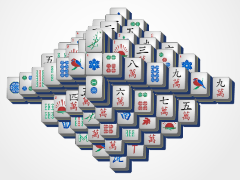 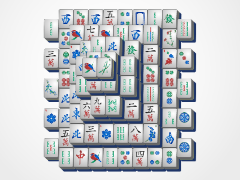 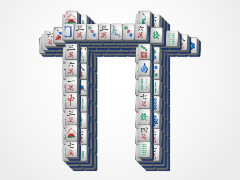 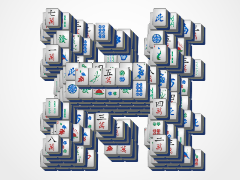 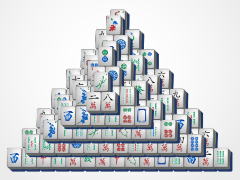 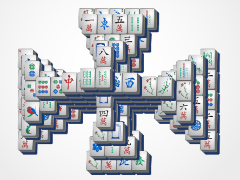 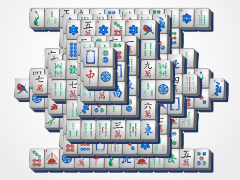 Mahjong is a strategy game, so it's best to think about your moves before you do them. 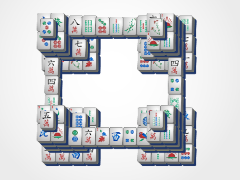 A good plan to follow is to (whenever possible) only eliminate tiles that free up additional tiles. 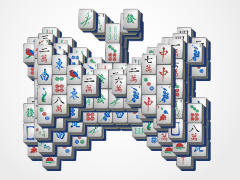 This will always ensure that you have plenty of resource tiles while playing, so you never get stuck without a move.